As a developer, delivering quality applications to your users is what you do. In today’s digitally ubiquitous world, this means that your applications need to be readily available all over the world, and can function seamlessly across a spectrum of different devices. The answer lies within the constantly evolving cloud. 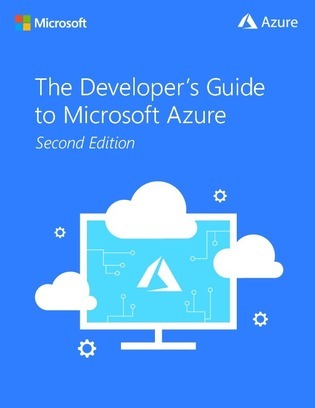 Download this eBook to learn more about how Microsoft Azure can guide your journey to the cloud, and how you can harness it within your applications.